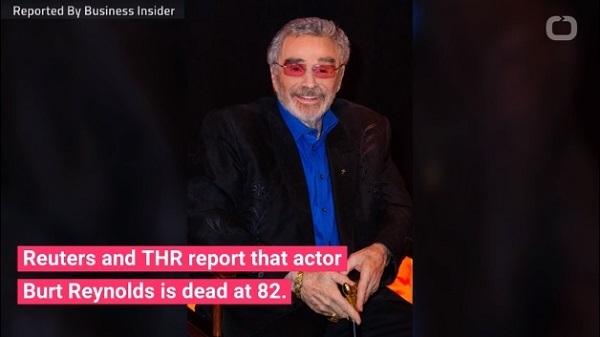 I met Burt Reynolds once in a video store in the 90s before he did "Boogie Nights." He was by himself and no one seemed to notice him. I said, "I just want to thank you for many hours of entertainment." He smiled so big and shook my hand and said, "You made my day. Thank you."